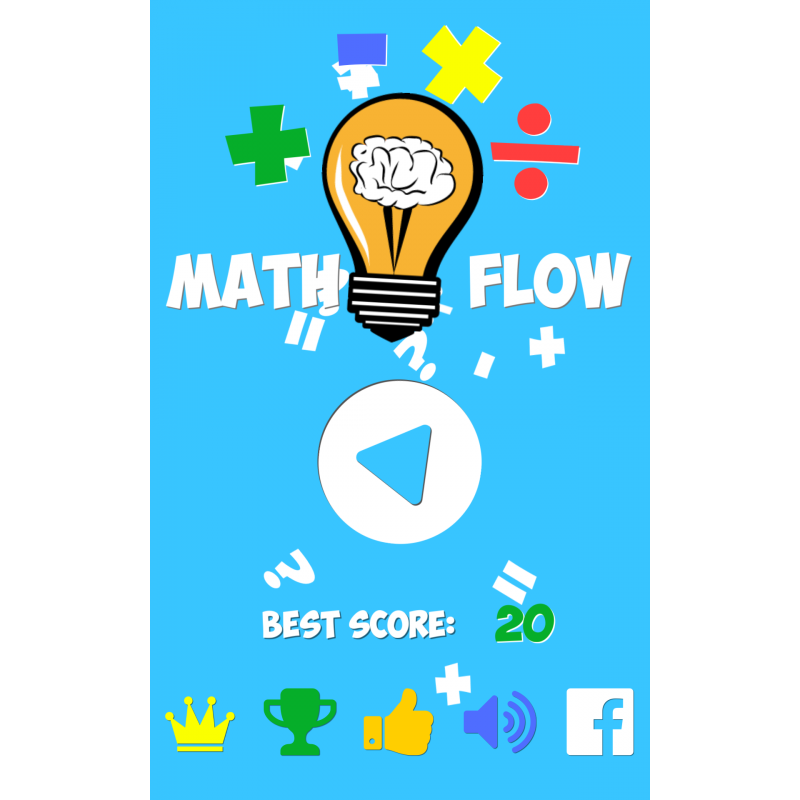 This is math game to examine your skills with arithmetic expressions. 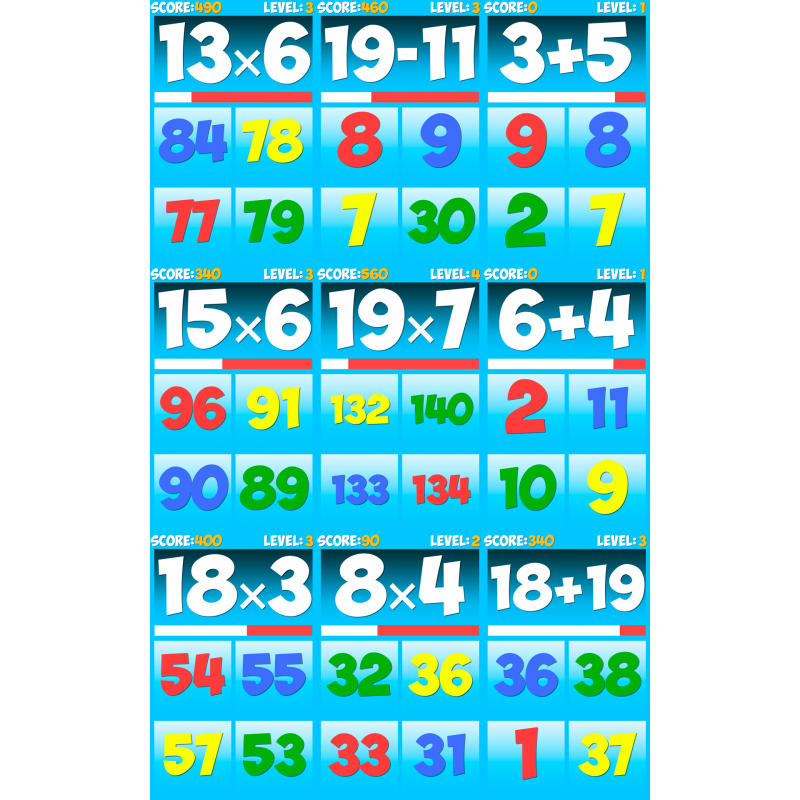 Perfect game to train yourself or grow up skill to your child. 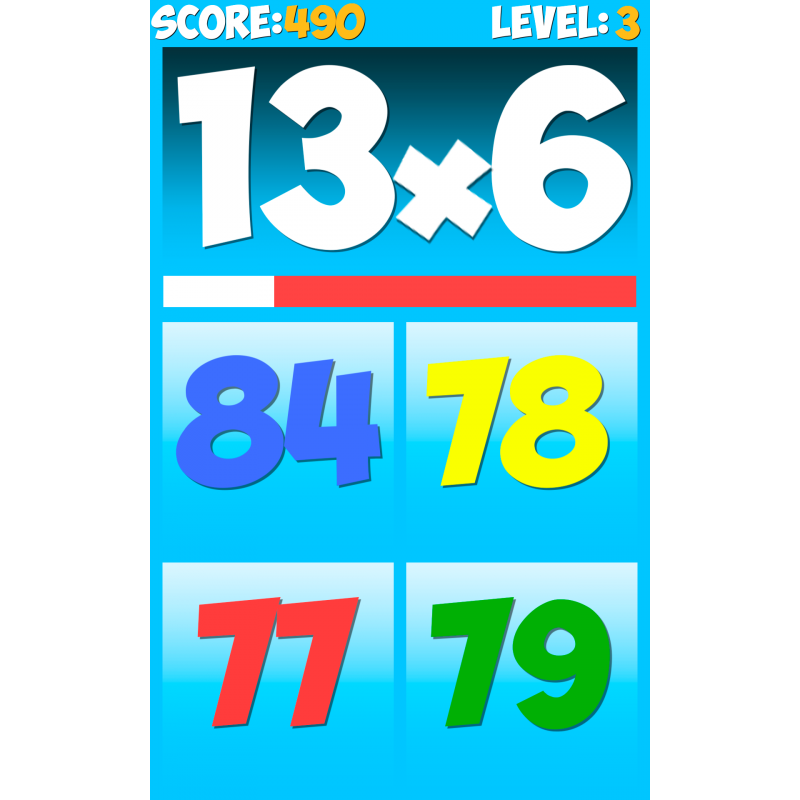 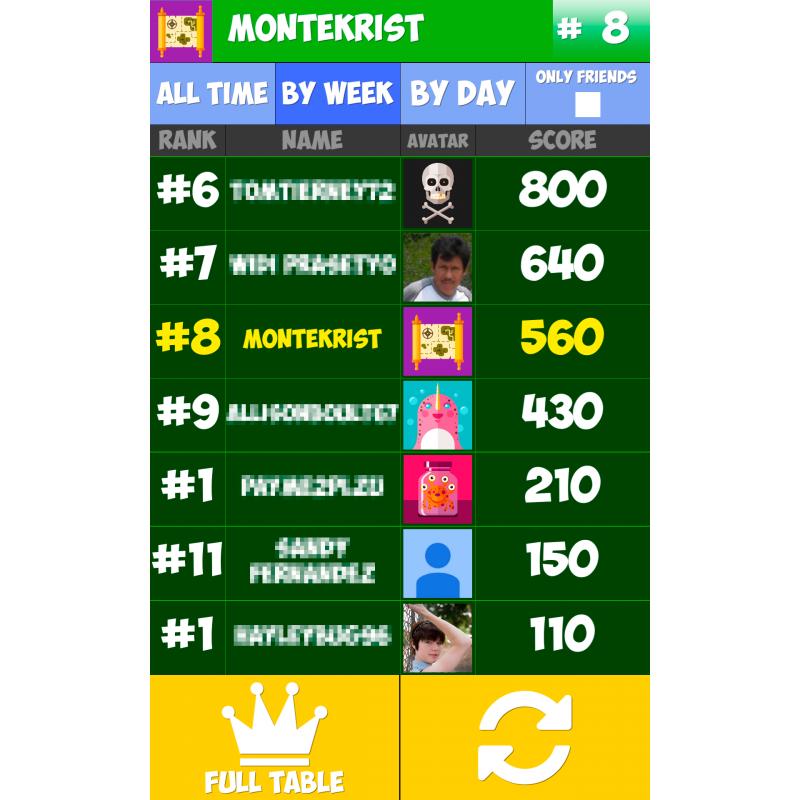 Reckon as much expression as possible and challenge your score with other players!